Reduces hemorrhaging, muscle spasms and pain. Promotes faster recovery. Use as cold or warm therapeutic compress. Freeze for use as a long lasting cold pack. Heat in microwave or in hot water for hot pack use. 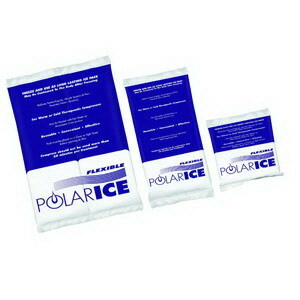 Pack remains flexible when frozen and may be easily contoured to the body.